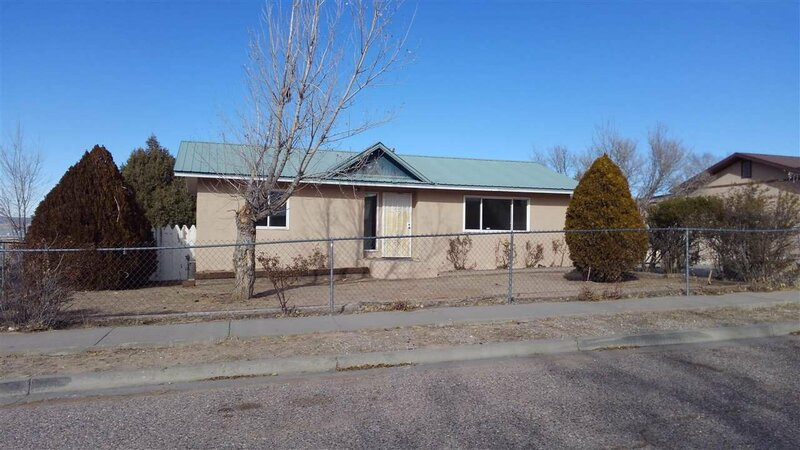 Great starter home, 2 bedroom 1 bath, close to the schools, shopping etc. in Espanola. Home is in good condition ready to be moved into. There is an outbuilding for your shop and a 1 car garage.